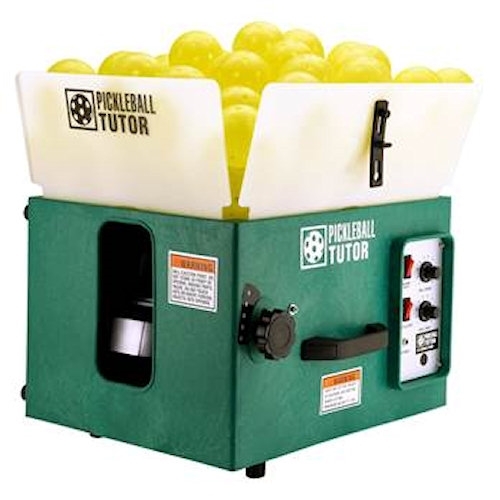 The Parkland Pickleheads now have a Tutor Ball Machine! This machine is a great tool for our club members to use to improve their skills and techniques, especially when they are practicing on their own. The Club will use the machine when there is an extra court available, during Round Robins, or on Saturdays. It can be signed out through SignUp Genius by members after they have been trained on how to use it.